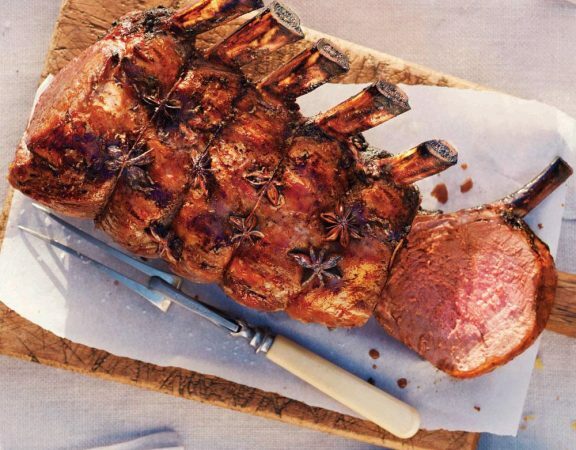 This beef rib roast is always a winner at the dinner table. 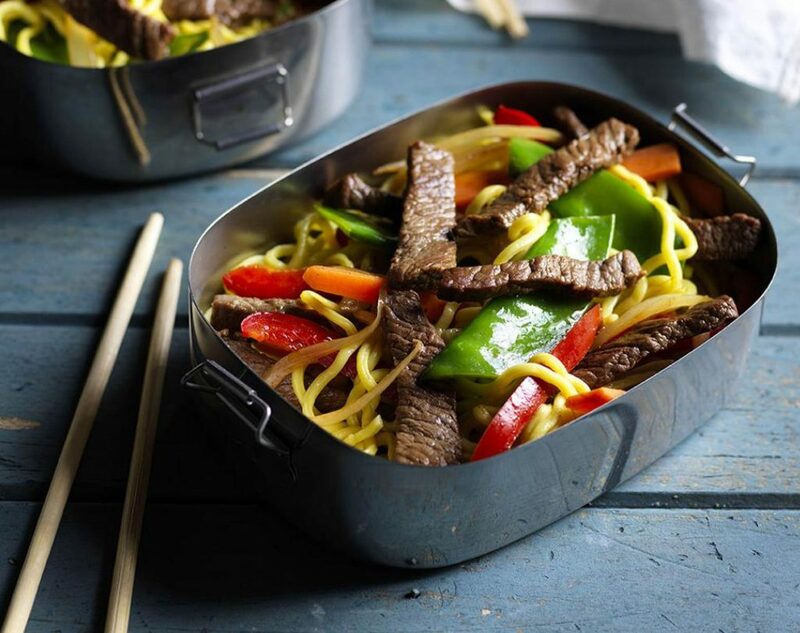 Try this recipe this weekend! Try something other than chicken for this classic dish! 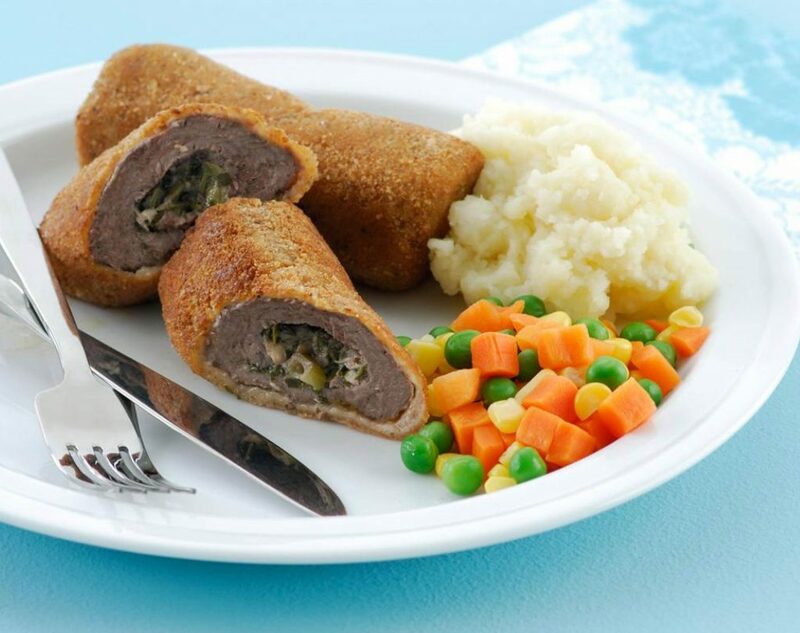 Our beef kievs are one to remember! 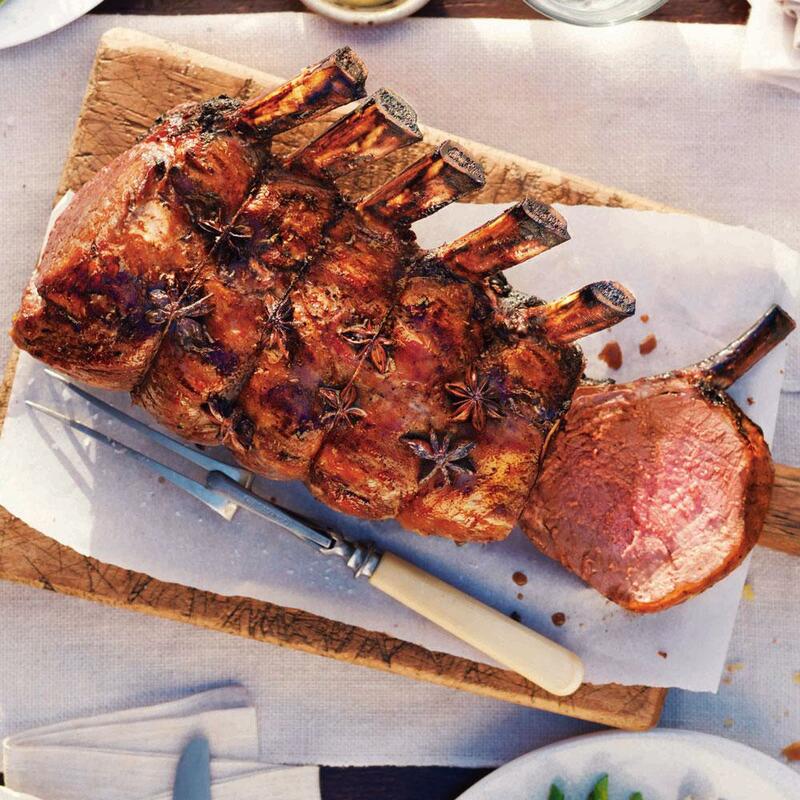 This classic lamb dish will impress your dinner guests! 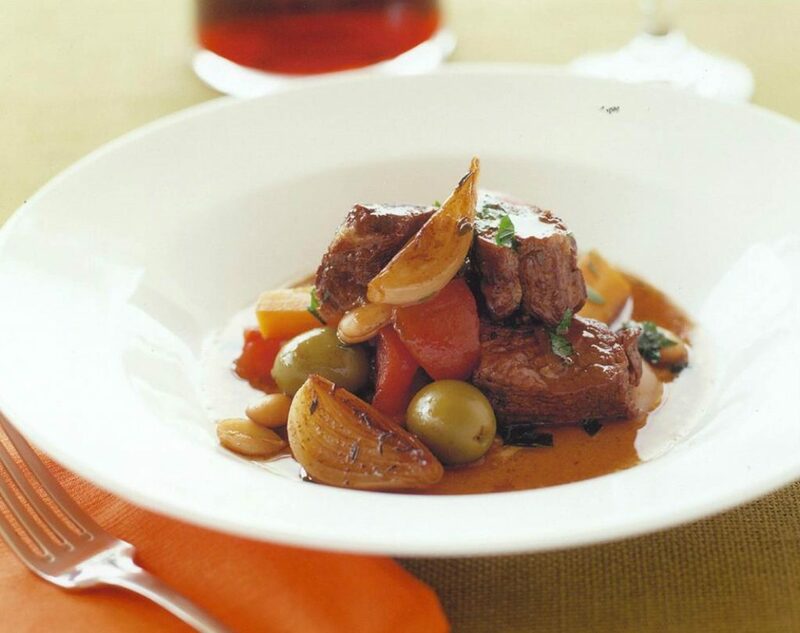 Beef, brandy, red wine and olives - this recipe has all the makings of a memorable dish. You’ll find the flavour wonderfully good. Serve with buttery potato mash or pasta.